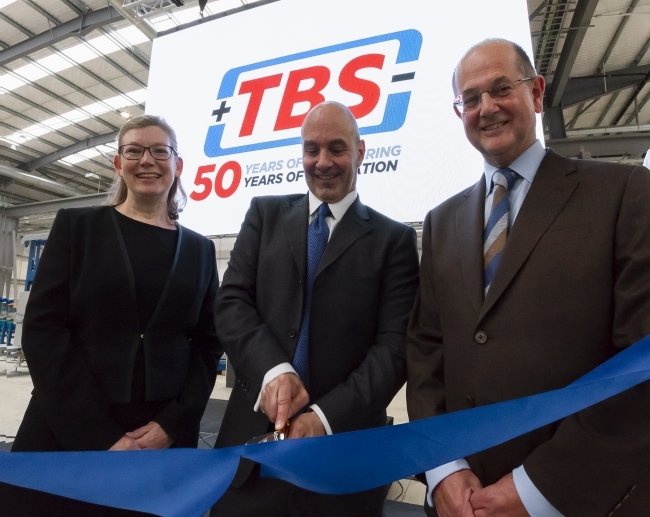 TBS Engineering, the world’s leading manufacturer of lead-acid battery assembly and plate manufacturing equipment has opened the doors of its new £15m UK headquarters. Based in Gloucestershire in the UK, the 100,000sq. 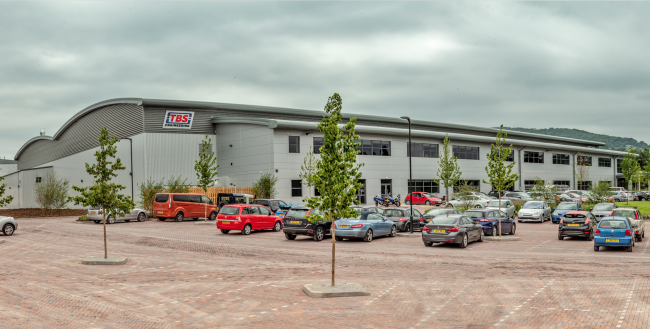 ft. purpose-built manufacturing and engineering facility includes 80,000 sq. ft. of manufacturing space together with office accommodation. The launch coincides with TBS celebrating its 50th anniversary this year. Today, the energy storage specialist turns over £50m and employs over 225 people around the world from its operations in China, USA, Canada and the UK. Speaking at the opening, TBS Group Managing Director David Longney said: “We’re incredibly proud of our new headquarters. It marks the start of another exciting era for us developing the latest innovations in world-leading lead-acid battery assembly equipment for our customers.